Step 1. 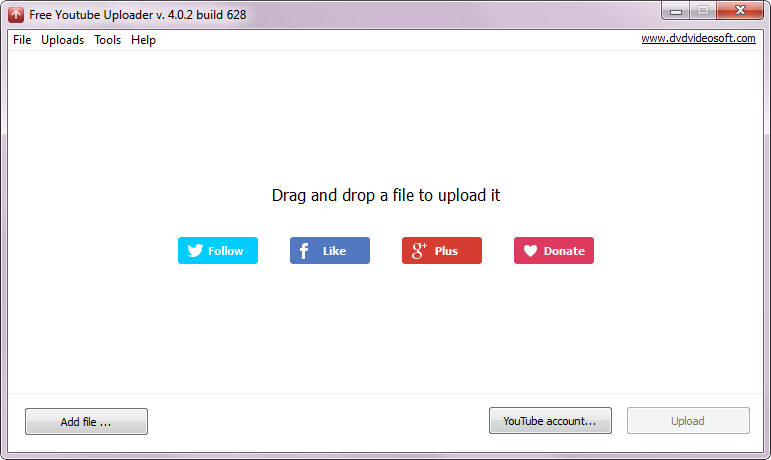 Install Free YouTube Uploader and launch the program. Step 2. 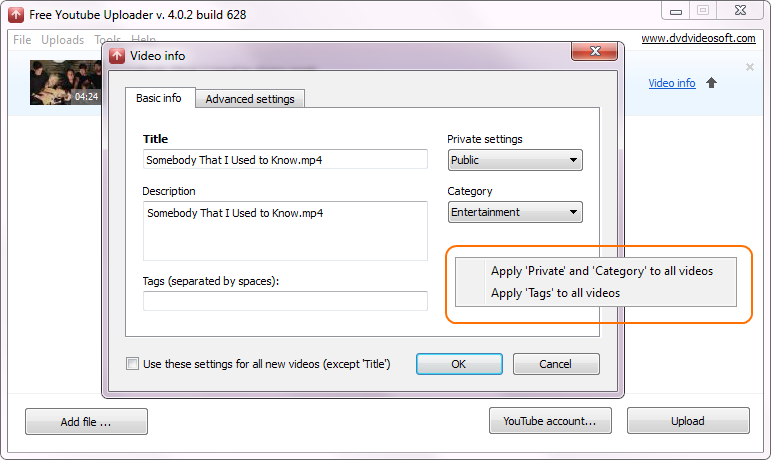 Add as many video files as you need to upload to YouTube. With Free Youtube Uploader you can create your own playlists. 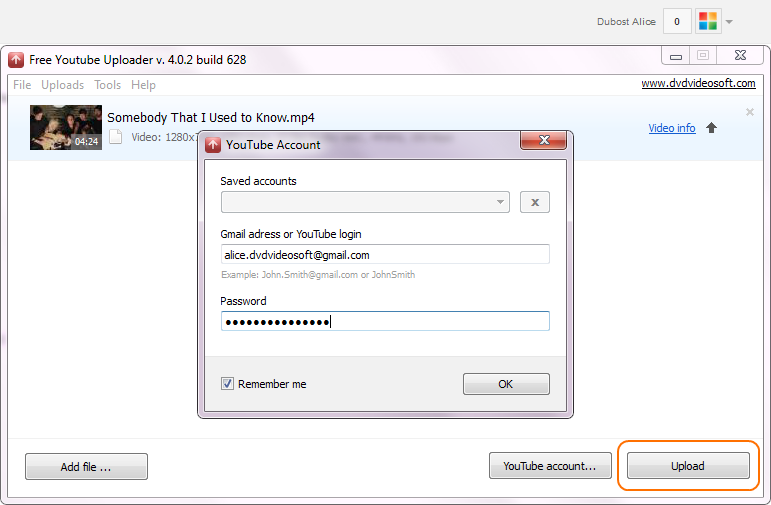 If you need to download YouTube playlist use Free YouTube Download. Step 3. Click 'Video info' and edit your video properties. Step 4. Click 'Upload' and authorise on YouTube.